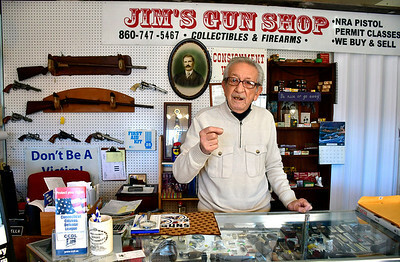 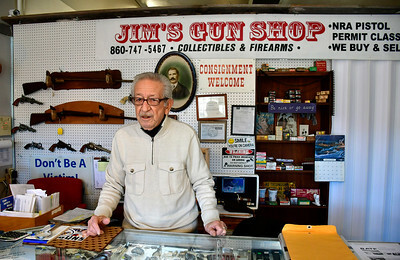 1/11/2019 Mike Orazzi | Staff Jim Zoppi of Jim's Collectibles & Firearms in Plainville supports Federal Democratic legislation for federal background checks on all firearm transactions. 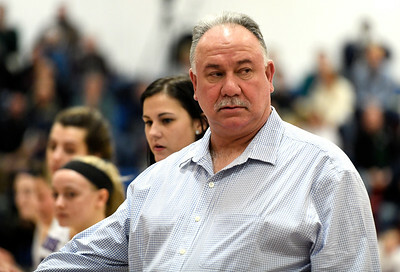 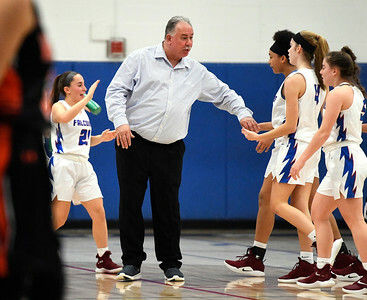 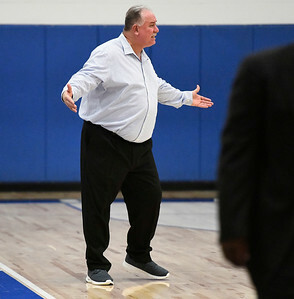 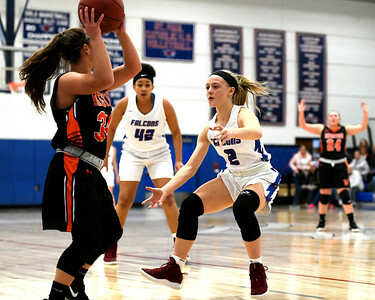 1/11/2019 Mike Orazzi | Staff St. Paul Girls Basketball Coach Joe Mone Friday night in Bristol. 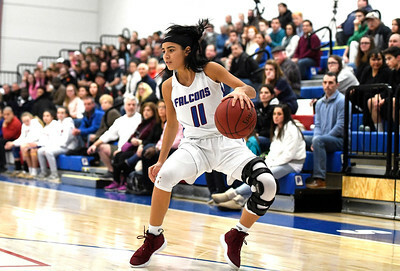 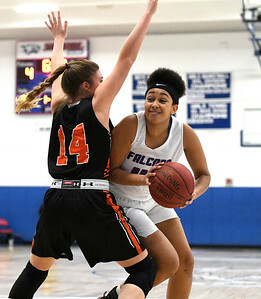 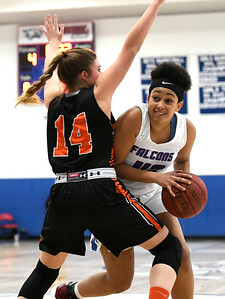 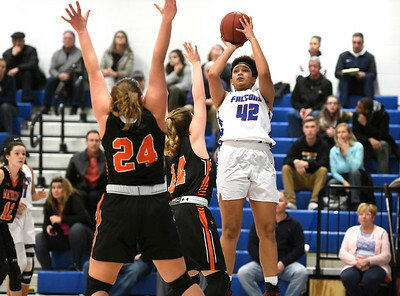 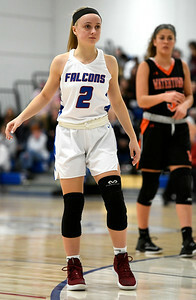 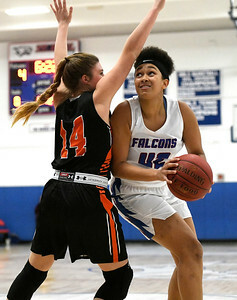 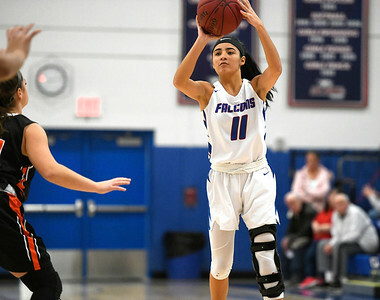 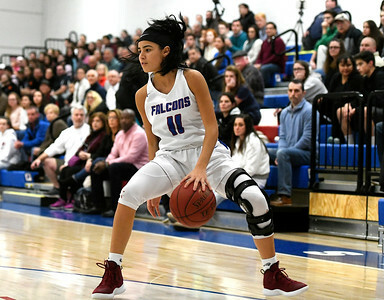 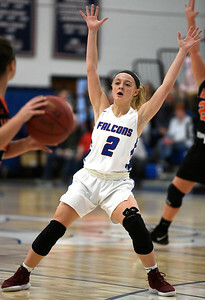 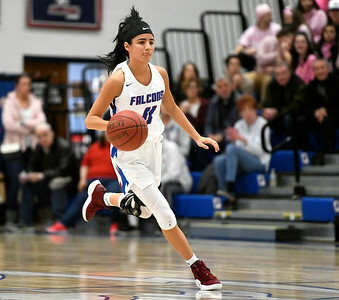 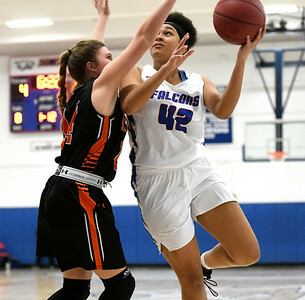 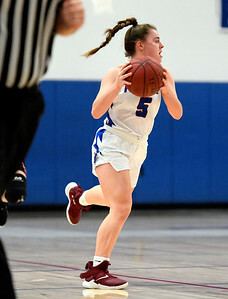 1/11/2019 Mike Orazzi | Staff St. Paul's Janessa Gonzalez (11) Friday night in Bristol against Watertown. 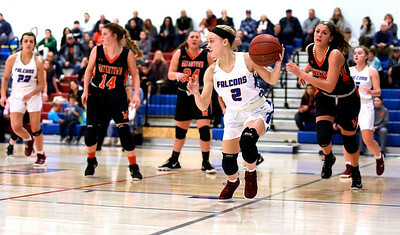 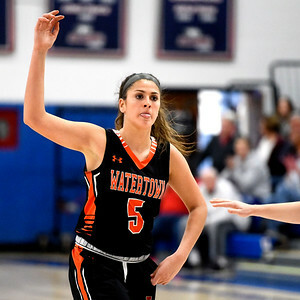 1/11/2019 Mike Orazzi | Staff St. Paul's Kailyn Bielecki (2) Friday night in Bristol against Watertown.